Red Squirrel Education will be at the Education Show at the NEC in Birmingham from Thursday 15th to Saturday 17th March. Do come and see us, we’re at stand K81. 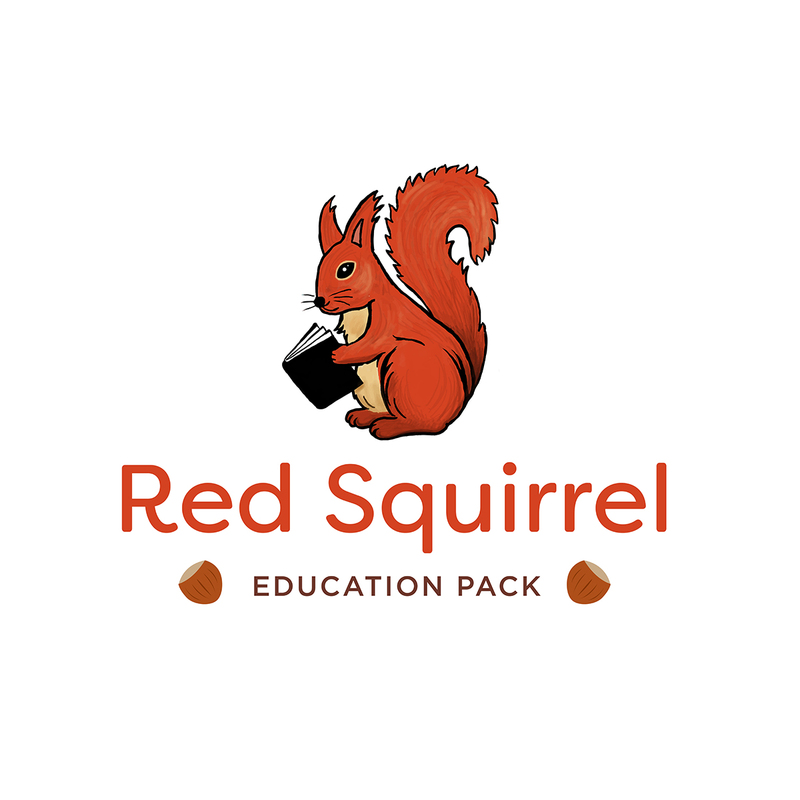 You’ll be able to see the Red Squirrel Education Pack, talk to those who created it and win a cuddly red squirrel for your school. If you’re a KS2 Primary School teacher or Headteacher, come and say hello. The Red Squirrel Education Pack will be discounted for purchases at the NEC during the Education Show 2018.